Reserve a villa with pool in the Vendée and discover some of the best sandy beaches in France. With a rich maritime history and a fishing industry which still thrives today the Vendée has become a favourite with visitors due to its favourable climate and easy access as well as its popular seaside resorts such as St Jean de Mont, Les Sables d'Olonne and smaller ones such as Saint-Hilaire-de-Riez and Jard-sur-Mer. At Puy du Fou there is arguably the best theme park in France. With a number of extravagant displays each day aimed at families with a cultural interest. The Vendée Globe is a sailing event of world renowned which is exceptional to see departing from Les Sables. In nearby Nantes, there is also the amazing Machines Museum. 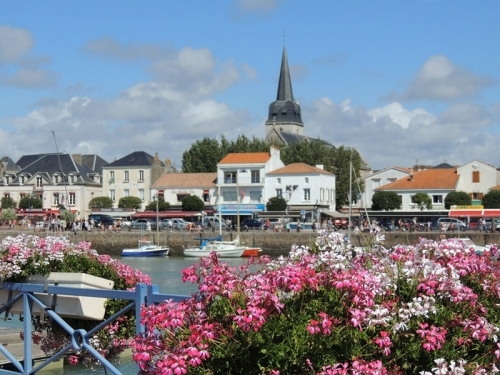 It is ease of access which is one of the Vendée's big attractions as it is within easy driving distance of Paris and the channel ports such as Calais which has frequent, well-priced sea crossings as well as the channel tunnel trains. There are regular low-cost flights to Nantes with Ryanair. 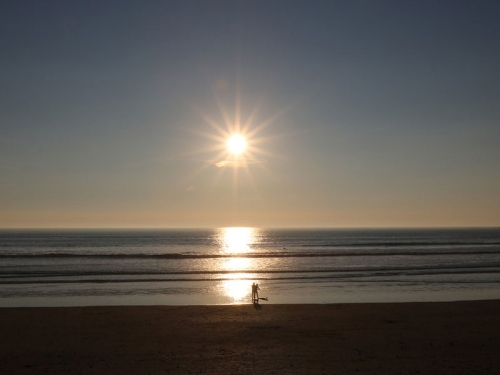 The other major interest of the Vendée is the climate, as being south of the Loire it tends to be around five degrees warmer than the northern parts of France and it also gets plenty of sunshine during the summer months. We have 1 villas in Vendée.